Meal Plan includes 5 meals for a family of four. Occasionally there will be a meal that is large, I’ll try to create those leftovers into a new meal for you, but sometimes there will just simply be leftovers! USE THE EXTRA CHICKEN FROM THE ROTISSERIE CHICKEN for the chicken in your soup. You don’t have to make the homemade noodles mentioned in the recipe if that overwhelms you. Just add two cups of noodles that you have on hand or omit the noodles all together. Another note, this will probably provide a lot of leftovers, feel free to freeze it if you aren’t going to eat it within the week. If the crockpot doesn’t work for you, just put it in the oven for 45 minutes (or until the chicken is cooked through) instead of using the crockpot. Buy 1 to 1 1/2 pounds thin cut pork chops, heat olive oil in a frying pan, sprinkle one side of the pork chops with steak seasoning. These will only take a couple minutes per side to cook, so start your potatoes first. To roast potatoes chop 5 medium sized russet potatoes in 1 inch chunks, toss them in 2 tablespoons olive oil, layer them in a 9×13 pan, sprinkle them with salt and pepper (and any other herbs you want) and bake it at 400 for 35 minutes or until the potatoes can be easily pierced with a fork. 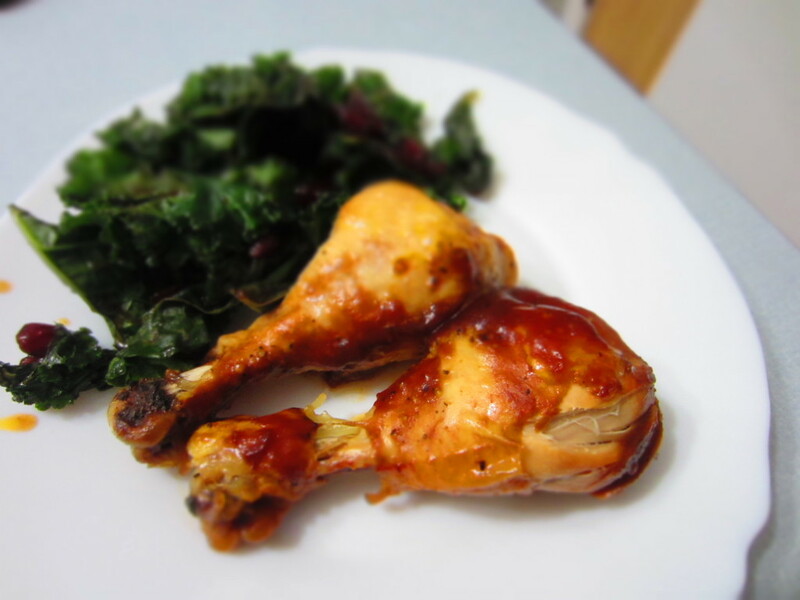 Rotisserie Chicken (or raw, whole chicken)-make sure this is big enough to feed your family one day and have about 2 cups of chicken chunks for soup. If you don’t think it will be enough, buy 1-2 chicken breasts.